September’s here, it’s time to celebrate hops. 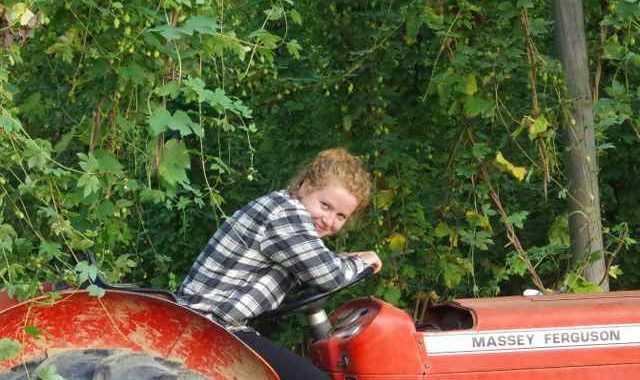 If you are hop-picking, then getting the harvest safely gathered is the priority with little time for play. Hoppyitus abounds! If you’re not hop-picking and live in South East, you can join in some hop fun by popping along to one of the various Festivals happening in Kent and Sussex throughout this month. Last weekend was the lively Faversham Hop Festival with something for everyone. If you missed it then pencil 1st/2nd September 2018 in your diary to be sure you visit next year. Or get involved by joining their Festival Fund Raising event in next March. In Canterbury tomorrow 11am at the Cathedral, the Second Saturday in September is the rather eccentric British Hop Hoodening procession. The Hop Queen in her hop-bower is accompanied by Hooden horses and dancing Morris Men to Canterbury Cathedral. The snapping horses are left outside while the Hop Queen and Morris Men are taken into the Cathedral for a service to bless the hops. After the service the dancing procession continues around town. It’s going to be a busy weekend with another two events on offer. The Hops and Harvest Boutique Festival on 9th & 10th September 2017, but you will need to purchase a ticket for this event. Kent & East Sussex Railway’s Hop Festival Weekend is held at Bodiam Station also this coming weekend. There is a reconstructed Hopper’s hut as well as a small hop garden. You can catch a return steam train to Tenterden, then round off the trip by incorporating a visit to the Tenterden Museum’s hop exhibits; the museum is only a short stroll from the station. Or try an Old Dairy beer, the brewery is based right next to the Tenterden station. 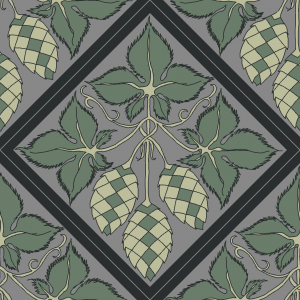 If nothing so far has hit the spot, then how about visiting the Canterbury Green Hop Beer Fortnight as a grand finale? This starts Friday 22nd September. Try a drop of green hop beer from one of the many breweries which will be at this Event. 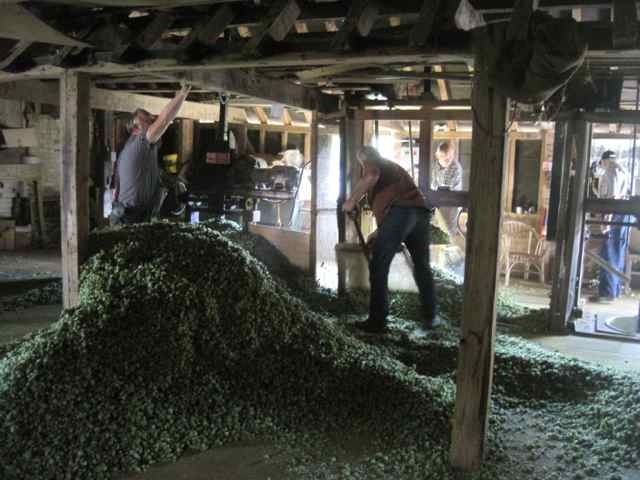 From Hop Hoodening to sampling Green Hop Beer; September’s here, it’s time to celebrate hops. All systems go inside an oast house, no time for play. 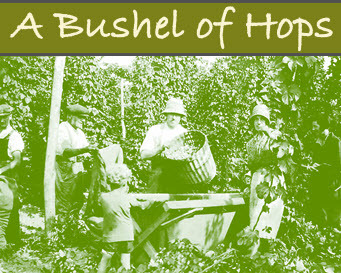 Please note A Bushel of Hops shop is closed until further notice. We will open again at beginning of October after 2017 hop harvest is completed. Watch this space for news of the reopening date and varieties available.